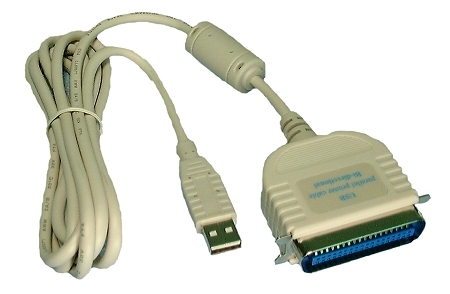 Converts Serial DB25 connection to USB connectivity. 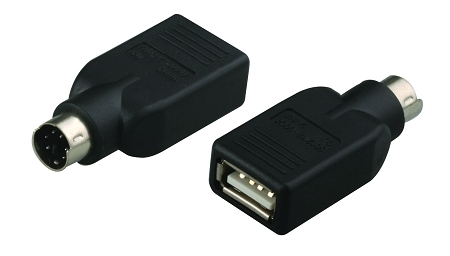 This USB Serial converter is ideal for cellular telephones, digital cameras, modems, and PDA’s providing the advantages of USB Plug & Play and faster data transfer. 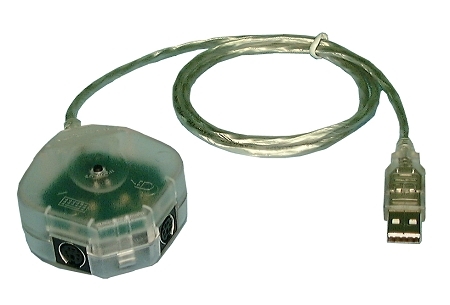 Advanced 16 bit processor for USB & Control data processing. Compatible with USB 1.1 Specs. 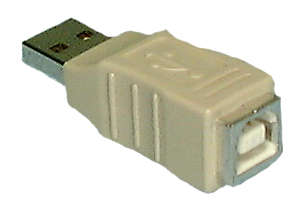 Upstream USB “B” Female Port.